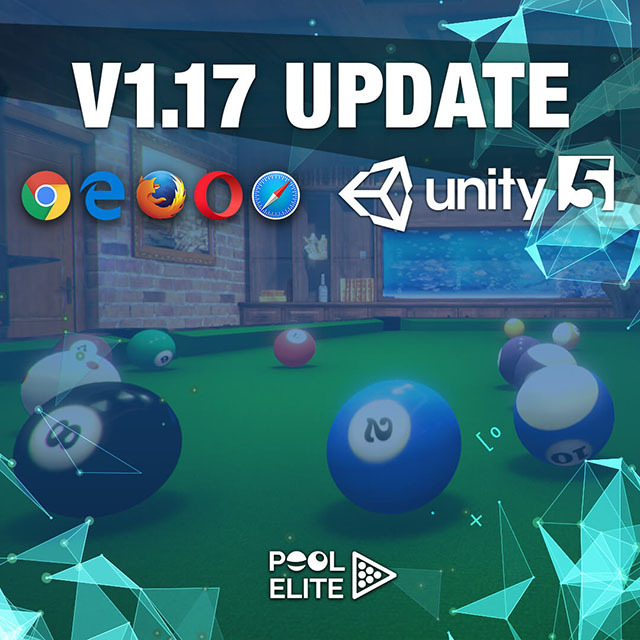 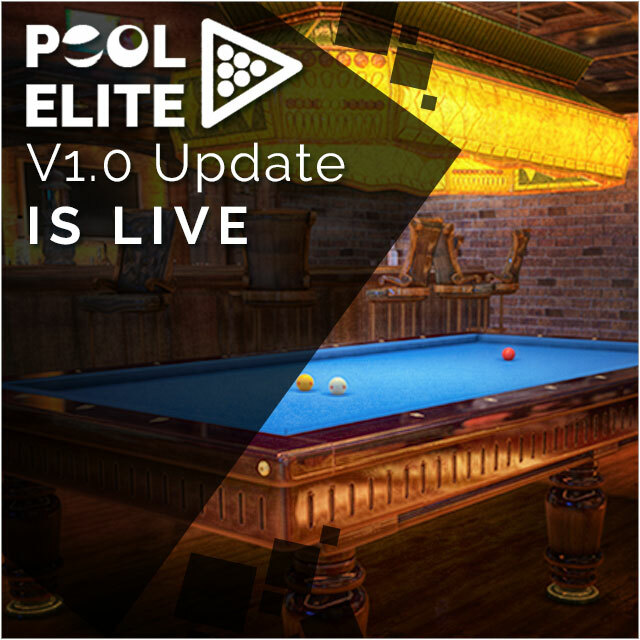 Pool Elite V1.17 Update is Live! 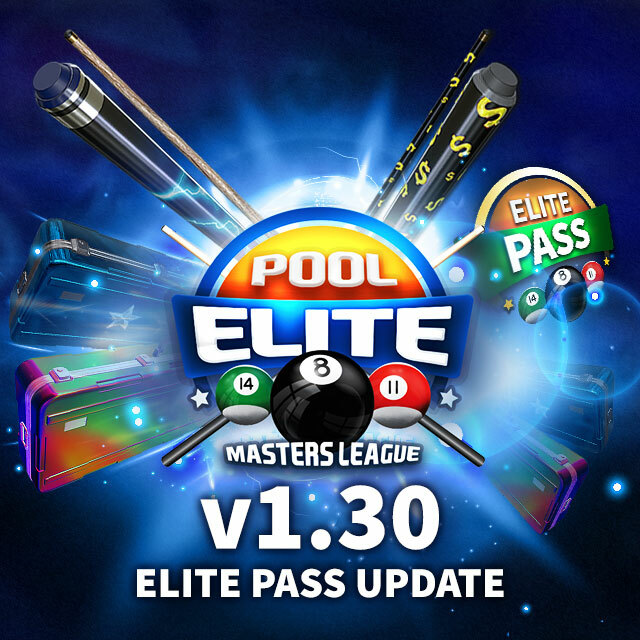 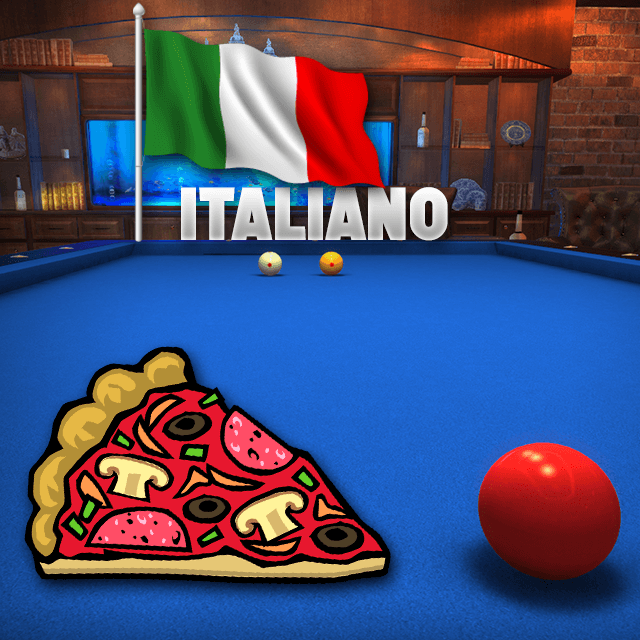 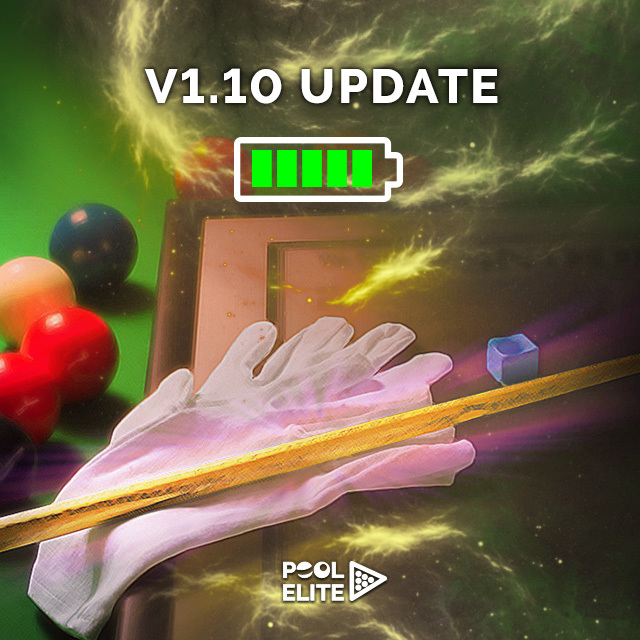 Pool Elite – V1.10 Update is Live! 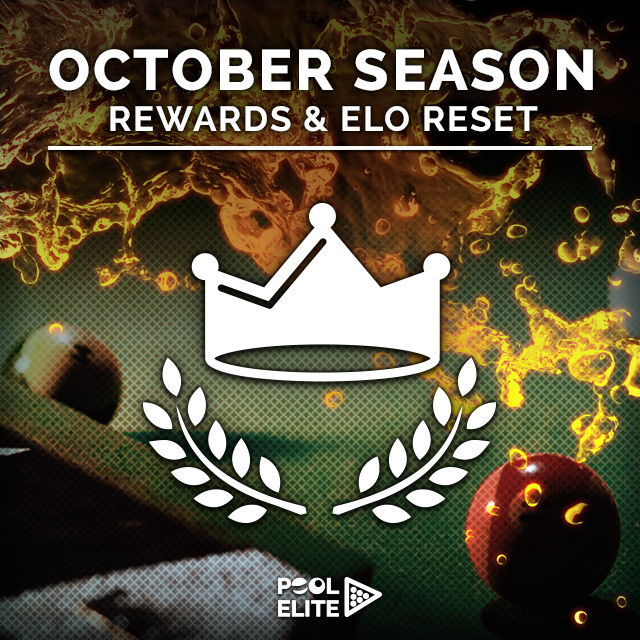 Pool Elite October Season is over and ELO has been reset!